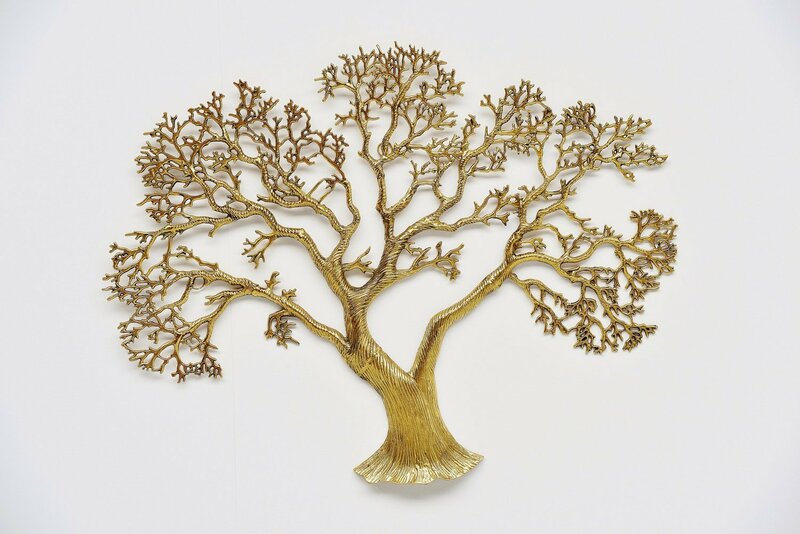 Very nice and large brass wall tree sculpture in the manner of WIlly Daro, Belgium 1970. 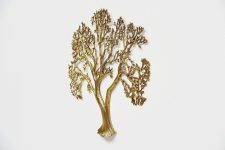 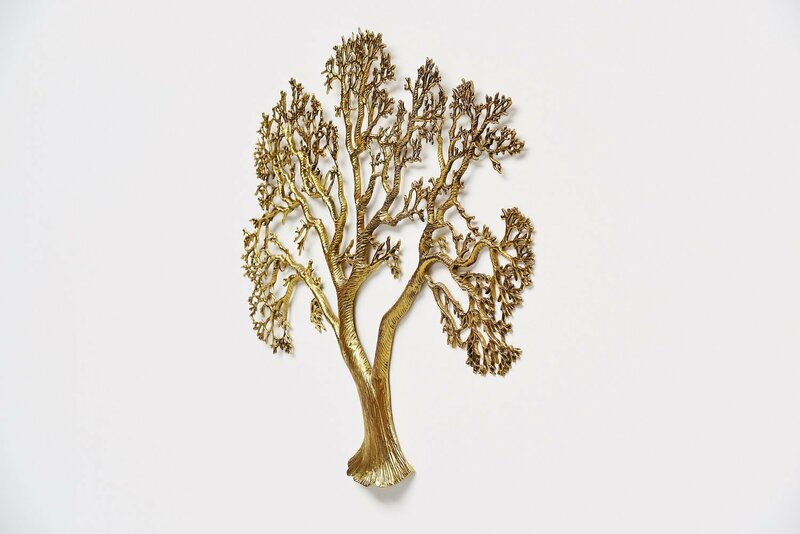 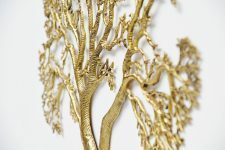 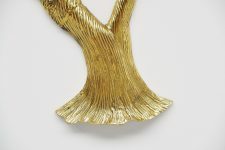 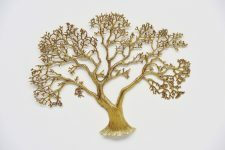 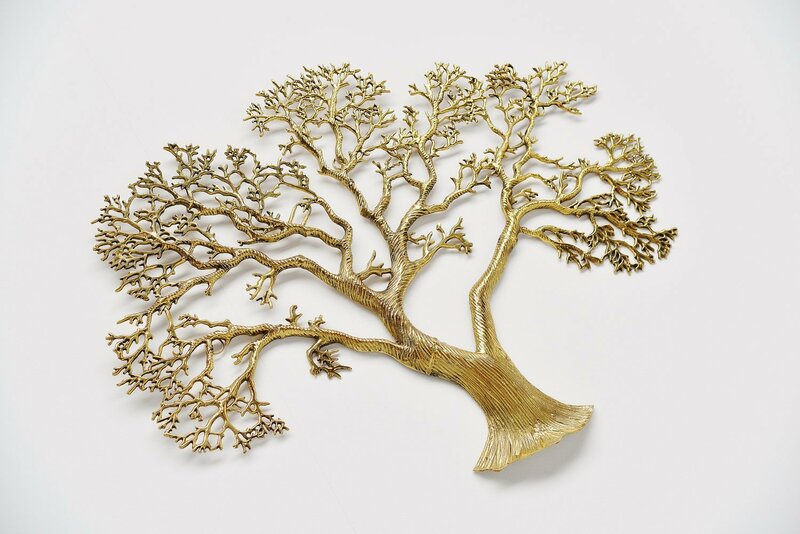 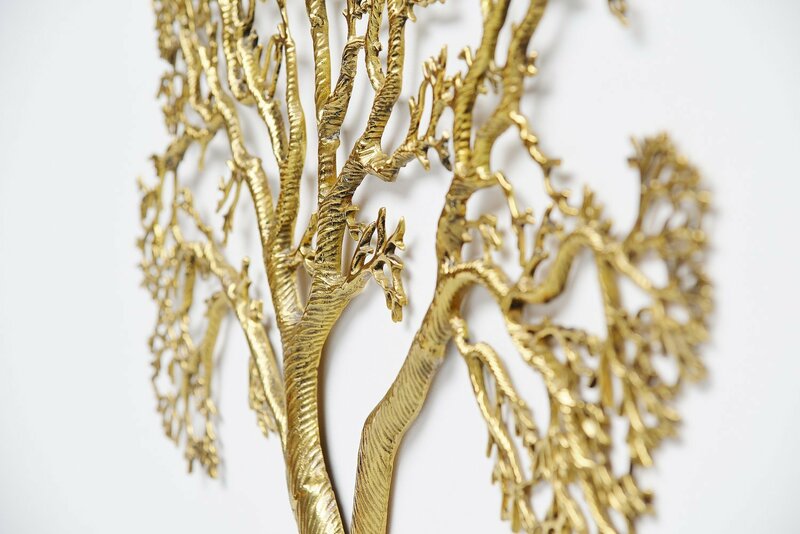 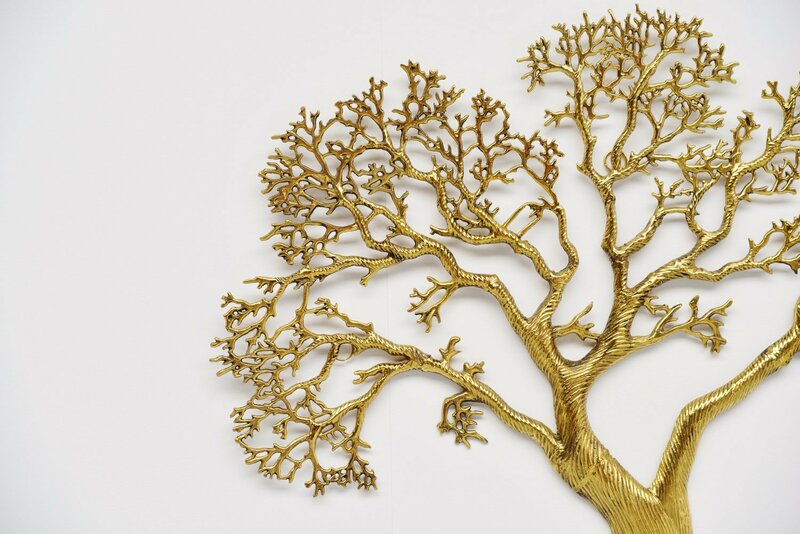 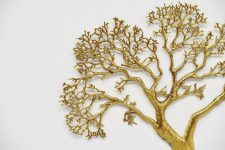 This highly decorative wall sculpture has a tree form and is made of solid brass. 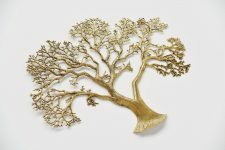 Easy to wall hang using only 1 screw or nail.